ARTIFACT: This is classic circa 1970 US Army Novelty Patch for Viet Cong Country Club. This was machine embroidered in Vietnam. 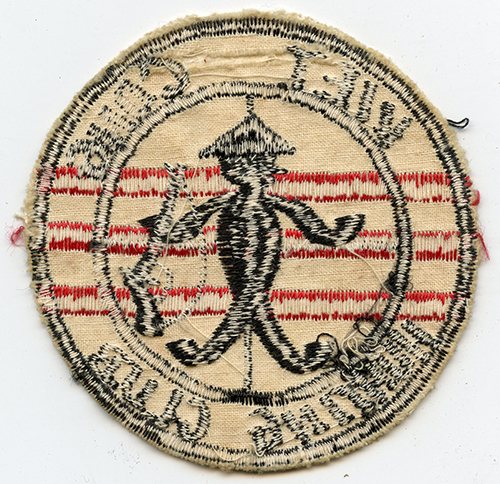 It is a �Cheap Charlie� patch, with a Viet Cong soldier in the center of the patch with crosshairs on him. CONDITION: 8- (Very Fine-Excellent): Light fraying and slightly dirtied.